The Good Catholic is a 2017 American romantic comedy film directed and written by Paul Shoulberg. The film produced by Zachary Spicer, John Armstrong and Graham Sheldon and cinematography by Justin Montgomery. 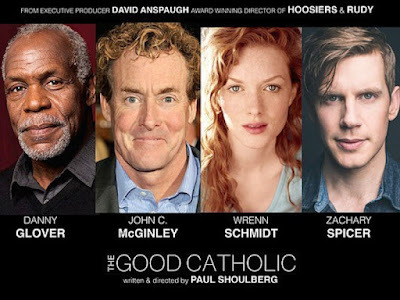 The film stars Zachary Spicer, Wrenn Schmidt, Danny Glover, and John C. McGinley. The film is scheduled to be released on September 8, 2017 by Broad Green Pictures.